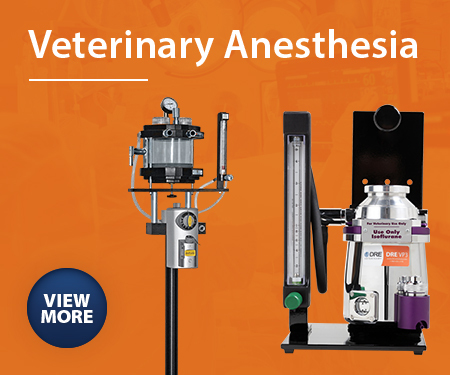 The Veterinary Emergency and Critical Care Society 2019 Annual Meeting will be held Sept. 6-10 in Washington, D.C.
IVECCS is an educationally intense clinical symposium with programs on Small Animals, Exotics and Large Animals for veterinarians, technicians and hospital management staff. The meeting discussions venture into the wide range of emergency and critical care topics included in the 400 hours of scientific program presentations. Great science and practical application are tightly bound and equally emphasized in the IVECCS program. For more information on IVECCS 2019, please visit veccs.org.